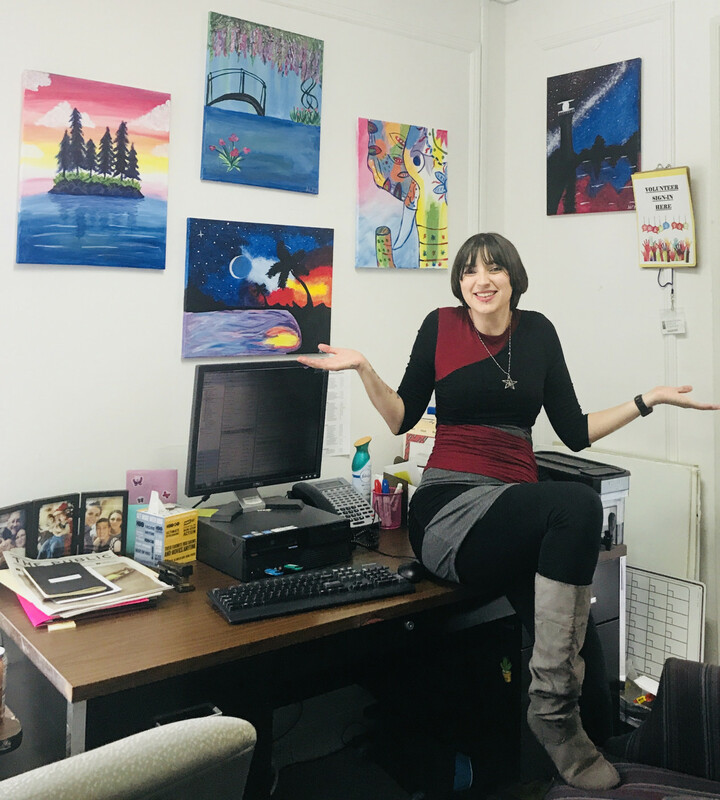 A native of Albuquerque and lover of philosophical conversations, Ms. Herrera works in New American Integration coordinating volunteers and interns for both the HELLO program and the Institute’s departments. Where are you from and how long have you been at the Institute? [AH]: I am from Albuquerque, New Mexico and have been at the Institute for close to a year. 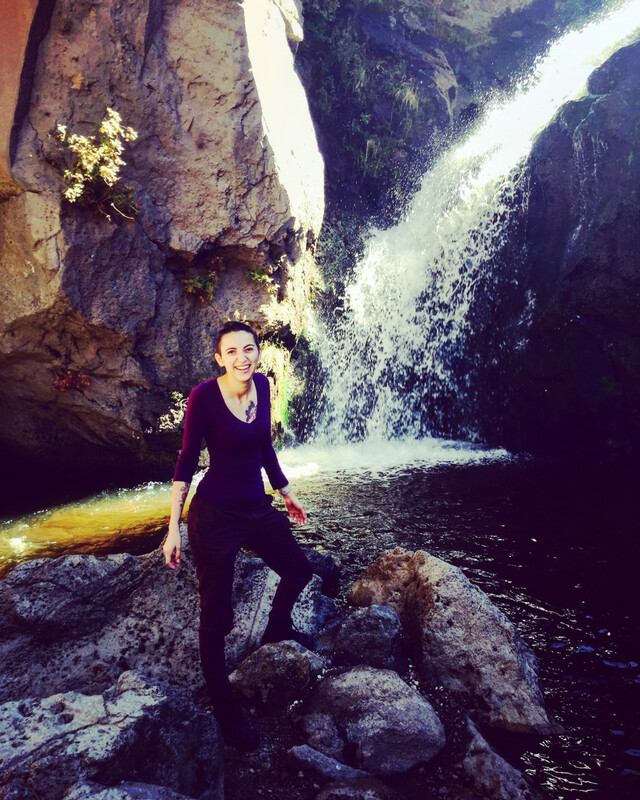 Audrey at the Jemez Falls in NM! What did you study and what brought you to Western New York? [AH]: I moved to Buffalo from Albuquerque in the Summer of 2017. I graduated from the University of New Mexico with a degree in Linguistics. I figured it was a really great time to move across country and do my own thing, and so Buffalo was where I landed. I made it through the first winter, which as a desert-dweller, was a big obstacle [laughs]. What is your role here as the Volunteer Coordinator? [AH]: I would say that about 50% of my job is recruiting and placing volunteers and interns throughout the various departments here, and the other 50% of it is expanding and beefing up programs that we currently have—our HELLO program, in-home English learning, monopolizes a lot of my time. [AH]: I would say the most rewarding thing is having the opportunity to do things that have a direct impact—on our clients, our volunteers and our community. The job that I do every day makes me happy and is very fulfilling. What is an accomplishment that you are most proud of? Why? [AH]: I have two actually. The first thing would be graduating college—my siblings and I are first generation college students, so that is not something that came very easy to me. The second would be finding the courage to create chapbooks full of my poetry; building sort of a small formidable collection of my writing. [AH]: My Dad’s side is Iberian: Spanish, Portuguese and a bit of Italian. My Mom’s side, however, is 100% Mexican with Anasazi roots, so I have spent a lot of time researching Anasazi background and culture. My heritage is something that has always been very important to me for as long as I can remember. [AH]: I graduated culinary school in Aix-en-Provence, France in the South in 2013, which was a very idyllic experience. 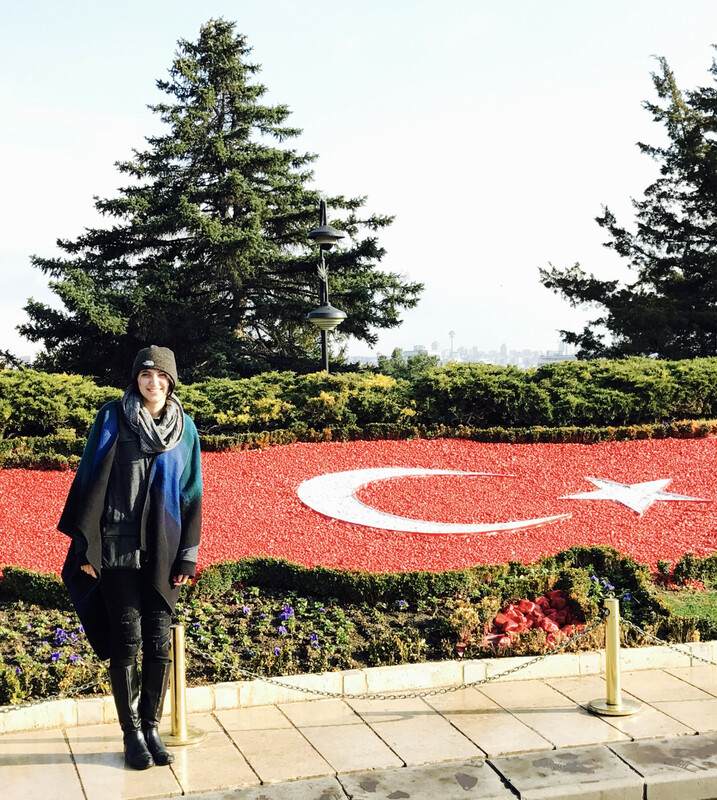 Also, I spent some time in Turkey doing research for an ethnographic study for my Senior thesis. This probably means more to me than most Buffalonians, but I’ve also been to Canada—which, for a girl from the Southwest is a pretty big deal. Bucket list: Iceland to see the Northern Lights and back to France. [AH]: The controversial Karl Marx — someone that was so ahead of its time in taking a critical look at capitalism and how social structures are made and maintained. A follow up person I would like to sit down with would be Erving Goffman, who worked with the idea of stigma in society. I am always up for a good philosophical discussion on the human condition. [AH]: Mexican food—I don’t think there is any food that is as comforting. To me, it is more than just the taste, but a wholesome experience that reminds me of family and where I come from. [AH]: Charles Bukowski’s Love Is A Dog From Hell, a book of poetry. It is very raw and about the little parts of human experience that involve a great amount of suffering that people do not talk about. That is sort of his brand. [AH]: If I am not here, I am usually painting (something that is very apparent from looking at my desk), practicing for my American Sign Language interpretation exam, or writing. I also go home to visit my family in the Southwest about twice a year. What are three traits you would say define you? [AH]: (1) Philosophical—anyone that knows me, knows I don’t stray away from a good philosophical conversation. (2) Inter-sectional—constantly I am looking at the ways that the human experience comes together to make a good fit, and (3) tenacious.